Diverse Care is an independent care agency providing domiciliary care to clients in their own home on a one to one basis. We value every moment that we are privileged to serve clients in their homes. It is a chance to prove our ability to deliver the quality home care services that we promise. By providing home care solutions without delay, for elderly people and those loved ones requiring extra support to continue living in familiar surroundings in comfort at home. From help cooking and cleaning, to medication or shopping, our friendly, vetted carers offer dependable domiciliary care. 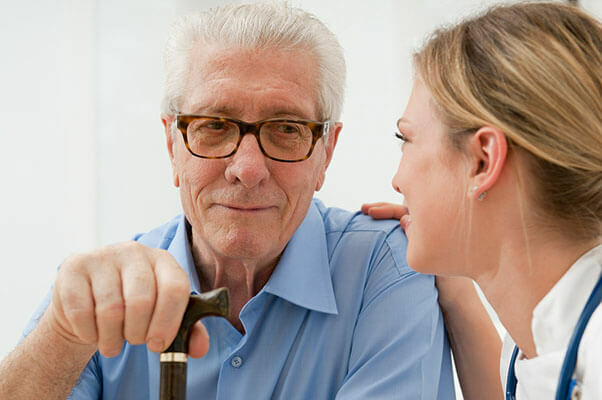 The company is registered as Diverse Care Services Ltd with the company registration no 08432007 our services are designed for the elderly people who are physically frail or housebound and are undertaken by a team of highly trained and experienced staff. We provide care services to both the private and public sectors and your needs for care and support are identified through an assessment; this may involve the manager, social worker and members of the clients family. We specialise in providing services for ethnic minority, mentally and physical disabilities. Our staffs all have numerous years of experience, which have been acquired through comprehensive professional experience in providing services to the community and individuals in their own homes as well as residential homes. Our recruitment is based on equal opportunity. We have staff of various backgrounds and we provide regular on-going support and training for our staff in order to provide a high quality service at all times as well as ensuring all staff employed by us have been CRB checked.